Much more happens in the life of a church than the weekend gatherings. Join us with your family and friends at many of our other activities. 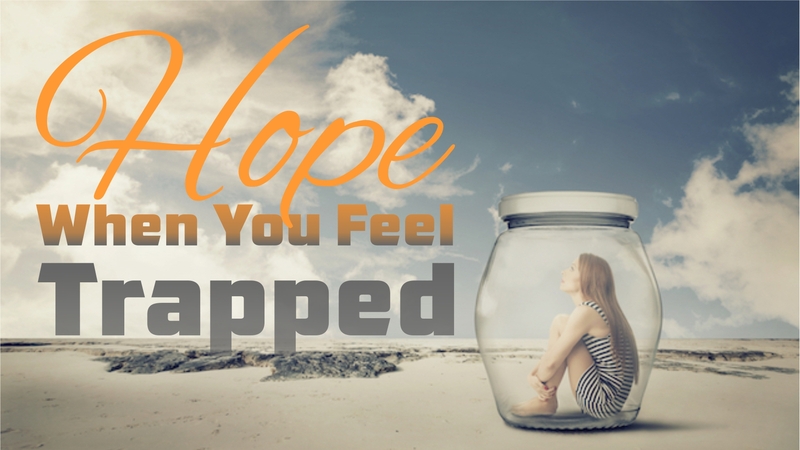 All year long we are going to look at aspects of hope in our message series. It is something we all need and long for, but for many it is nothing more than a wish. But God tells us that “Hope does not disappoint” because the hope He gives is a certainty found in Christ. We invite you to join us as we take our beliefs in the promises God gives and apply them to our day to day lives and live with a transformed confidence in Christ. When my own temptations and flaws seem to trap me, is there any hope? In these messages we will look at how God’s hope works in our lives to not just help us out of the trap, but also become better people. The last Sunday of every month we take time to focus our prayers for our fellow global church family who are being persecuted for no other reason than their faith in Christ. Many around the world are being marginalized, imprisoned, and even martyred for their faith. We feel a responsibility to our brothers and sisters to keep them in prayer. Ready for a next step in your growth? Join the upcoming L.E.A.D. 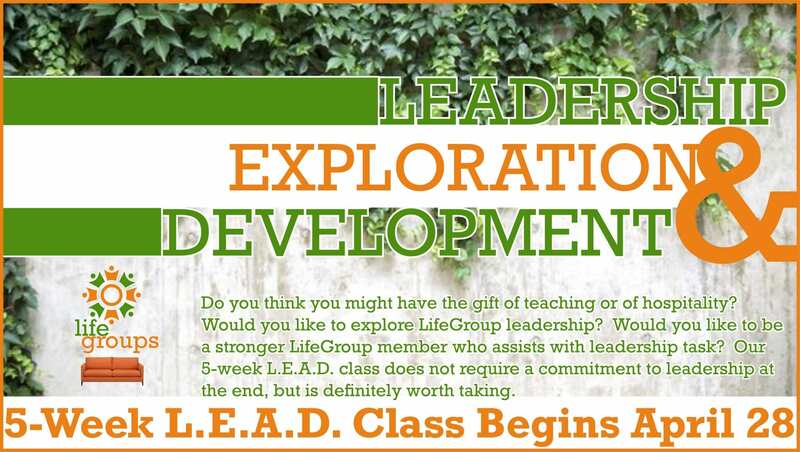 (Leadership Exploration and Development) class! You’ll enjoy this short course, exploring the role of leadership in a LifeGroup with particular emphasis on how to study and discuss the Bible meaningfully. Contact Len at len@marinerscc.org, if interested or visit the Welcome Center at one of the services. Parenting is already difficult, but when you add marital breakups into the mix, it is challenging. Joins us for this evening with our special guest, Diana Blank. Bring someone else who might benefit. 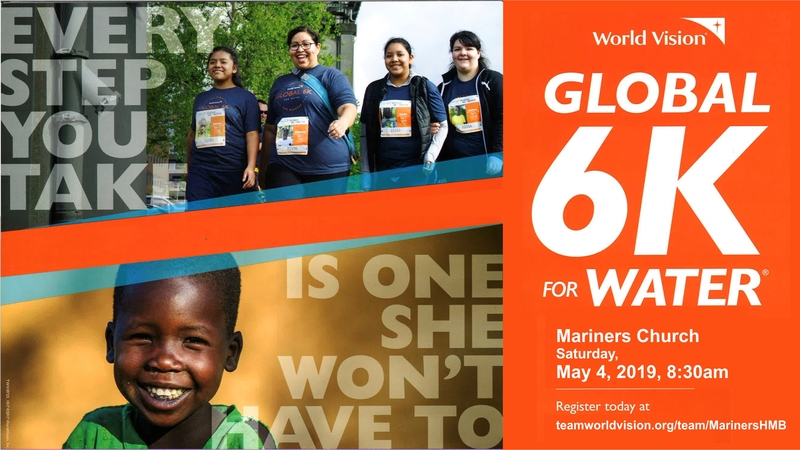 Contact Kaitlin Gehert at kaitlin@marinerscc.org for information or to RSVP. Get ready for Day Camp with some painting fun! 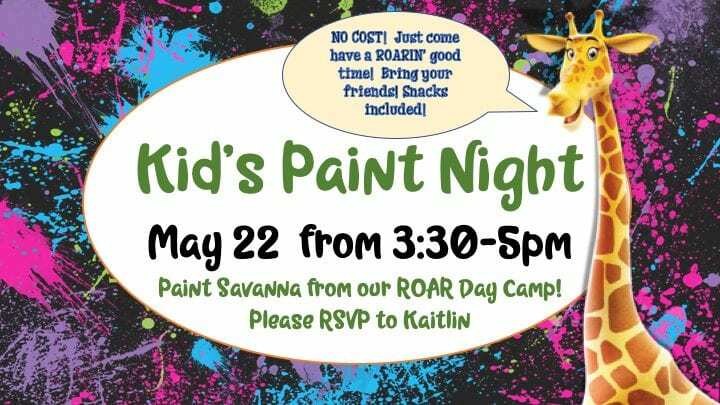 Send your kids for this afternoon of painting one of our ROAR Day Camp friends. 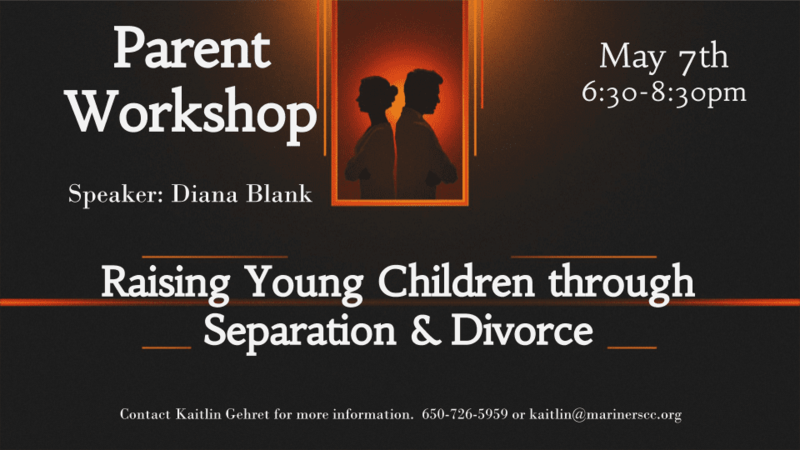 Contact Kaitlin Gehret at kaitlin@marinerscc.org for information or to RSVP. On Sunday July 14 we’re taking the church into the neighborhoods of our community. A morning of service! 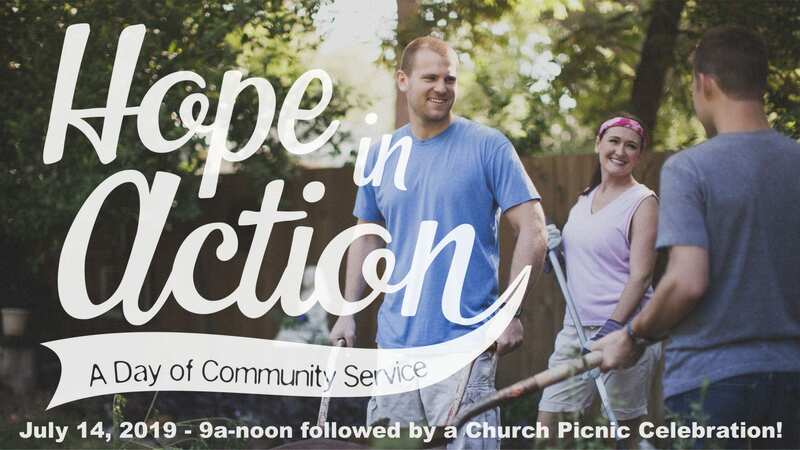 Later that afternoon we’ll meet up to celebrate the joy of serving others at an all-church potluck/bbq. Make plans now to participate! More information to come.